A cultural landmark bears the responsibility of creating genuine dialogue with the public, to live up to the country’s history, and to play into Seoulites’ collective memory. 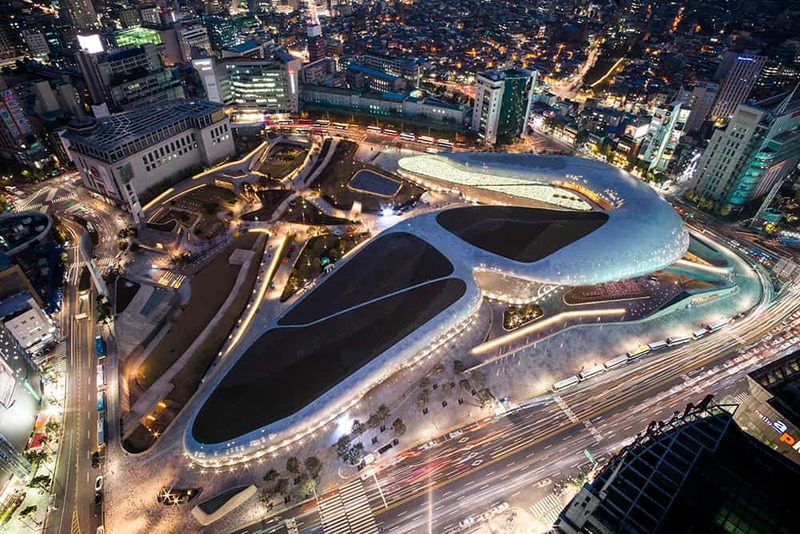 A retrospective look into South Korean design history and how the establishment of the Dongdaemun Design Plaza has since catapulted Seoul’s fame to the world’s leading design capital. Merely 60 years have gone by since the armistice was signed marking the end of the Korean war. South Korea has leapt from being one of the world’s five poorest countries to the 11th largest market economy of the 21st century. Dominated by powerful conglomerates, known as Chaebol in the country’s native language, South Korea is the picture-perfect example of modern-day advancement. Taking other major cities as blueprints, the capital city on the Han River aims to be the Silicon Valley of Asia. With that prioritised on the agenda, the South Korean government embarks on a relentless quest of design development and promotion. South Korea’s first contact with design as a tool to increase the country’s competitiveness dates back to the post-war devastation after 1953. After a decade of economic stagnation, it was not until the former President, Park Chung-hee of the Supreme Council for National Reconstruction (SCNR, 1961-1963) and the Democratic Republican Party, pushed forward the immediate implementation of the five-year economic development plan naming export as the engine of Korea’s economic growth, that the nation’s economy burgeoned exponentially. The country’s dramatic fiscal escalation was witnessed all the way through to the 1990s. Its framework was well-established going into the New Millennium, which explains the South Korean government’s objectives in the third 5-year plan (2003-2007) to systematically brand the Korean design industry as the hub for East Asia, innovating a national image. In 2007, the International Council of Societies of Industrial Design named Seoul as the spotlight capital city in the World Design Capital 2010, which subsequently translated into a chain of city transformation projects grouped under the name Design Seoul. The imperative issue needing to be addressed by the metropolitan government, was the branding of the city. 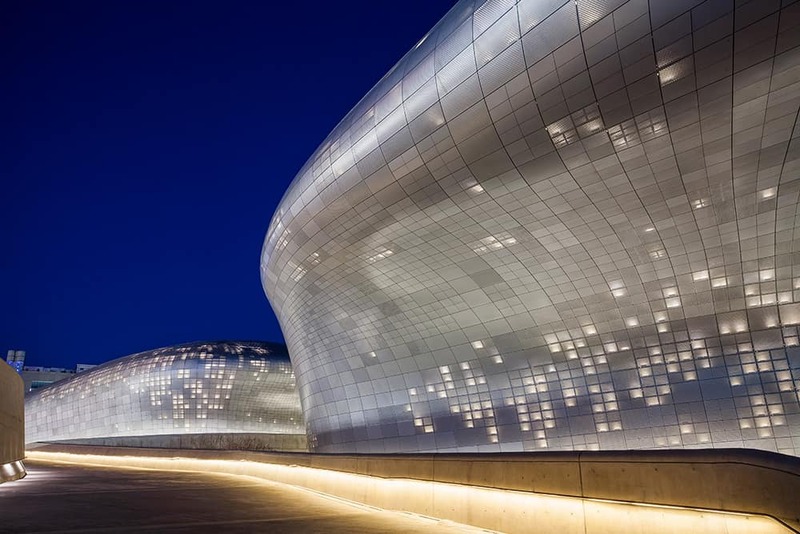 Described as ‘metonymic landscape’ by its own designer, the venerable Zaha Hadid, Dongdaemun Design Plaza (DDP) is the shining legacy of the historical Dongdaemun Stadium, whose inauguration dates back to 1925. The DDP is indicative of the Iraqi-British architect’s distinctive style – a powerful, elongated curvature extraordinarily evocative of neo futurism. This cultural complex is at the same time an apt description of the current technology expansion in Seoul, and an inspiration to the world’s future. Situated in the popular Dongdaemun “fashion town” area, largely reminiscent of Miami’s Wynwood District, lined with sewing factories, clothing and textile stores, the next issue Mr. Oh had to resolve was the kind of software to be installed, internal to the DDP programme, that would prove to be harmonious with its surroundings. Content sustainability is the first and foremost question to be tackled. As the society progresses, the design context has to follow and adapt accordingly and strategically. 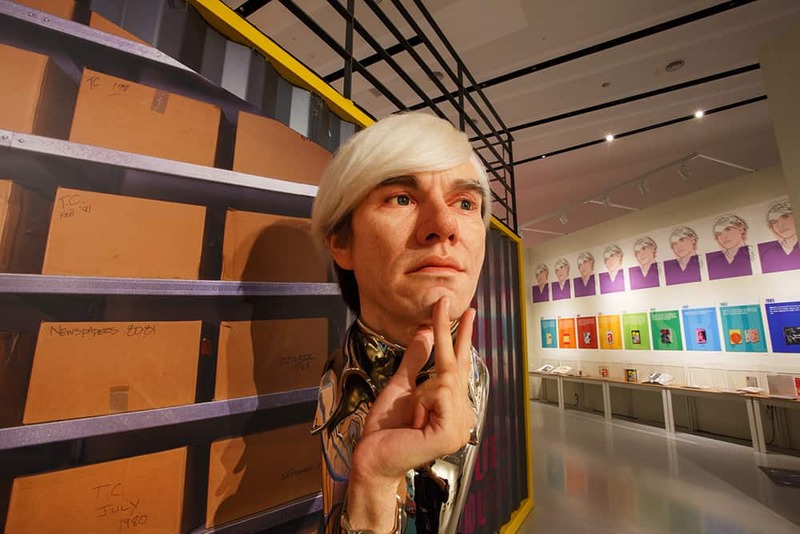 Seoul has evolved as a soft city with creative energy from its developed infrastructure and its identity as a knowledge-based city leading to the proliferation of high-technology consumerism. Therefore, hard design exemplified by labour, function and efficiency, promoted by Chaebols during Park Chung-hee’s Third Republic is no longer applicable to the modern-day South Korean context. To address the situation, the DDP identifies itself as a multipurpose centre housing a design museum, art galleries, exhibition halls, a shopping centre, and convention auditoriums. Hosting events and exhibitions like the Seoul International Biennale of Architecture and Urbanism, Seoul Fashion Week, Kansong art exhibitions and many more, the DDP is distinct from other internationally-renowned centres by its diversity, its excellence, and its high-brow collaborations with famous artists and design houses. The DDP organises an Open Curating Programme in an effort to allow promising curators to realise their exhibition ideas. 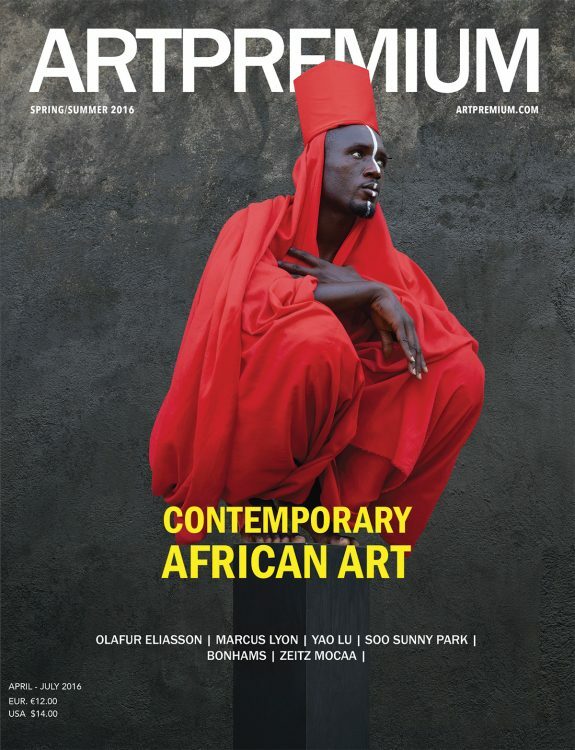 This programme is, in its way, an investment from the DDP in curating for art and design. Soft design is about bringing intelligence into a high-capacity programmable device where functionality departs from the physical domain in order to generate a consistent and reliable differentiation in the market. The DDP has achieved this exact rationale. Since its opening in 2014, it has held 240 events. Its exhibition pace and volume is continuously growing – just for this coming Autumn season alone, there are eight exhibitions scheduled. With its exciting programme to come, including a retrospective exhibition of the forefather of video art, Paik Nam June, three Open Curating exhibitions, a Jean-Paul Gaultier exhibition and a Fornasetti exhibition, the Dongdaemun Design Plaza no doubt fits the bill as the symbol of Seoul’s modernisation. It seems a common phenomenon, shared by cities facing dramatic evolution, to use design as a fundamental tool at all levels of public and private development with the intention of adapting to their rising populations and feeding businesses in economic growth. With high commitment and direct control from the government and public institutions, Seoul is the centrist example of the deliverance of design policies. The most noticeable element to the success story of South Korea is the gradual switch in emphasis from a manufacturer-centric perspective on design to a user-centric conversation. The importance of design is to move from form-creation into need-satisfaction, to be pioneers and market trend leaders.